Typically, researchers discover new drugs through insights into disease mechanisms that allow researchers to design a product to prevent (mostly vaccines, but medicines also are used for prevention), modify, stop or reverse the disease effects. This involves many tests of different molecular compounds to find possible beneficial effects against any of a large number of diseases and their symptoms. New technologies, such as those that provide new ways to target medical products to specific sites within the body or to manipulate genetic material, are emerging. In the discovery phase, thousands of compounds may be potential candidates for development as a potential prevention or treatment. However, usually only a small number of the more promising compounds are selected for further study. Once a promising compound for development has been identified, it will be subject to further experiments to compile information on important issues such as determining what the body does with the compound – how it is absorbed, distributed, metabolized, and excreted (this is also called pharmacokinetics), and what the compound does with the body – its mode and mechanisms of action, its potential therapeutic effect together with side effects or adverse events (this is also called pharmacodynamics). It is also important to find out the most appropriate dose and the best way – for example tablet, inhalation or injection – to administer it. Additionally, it is important to know how it affects different groups of people – such as by gender, race, or ethnicity, how it interacts with other drugs and treatments, food supplements and food, and how its effectiveness compares with similar drugs. Drug development involves preclinical and clinical phases of development; the latter also involves post-authorization safety monitoring and additional clinical research. Drug development is nowadays a continuum of activities aimed at better and safer use of the product ending only with the withdrawal of the product from the market. Before testing new drugs in humans, researchers must find out whether it has the potential to cause serious harm, also called toxicity. The two types of preclinical research are: In Vitro (in test tubes) and In Vivo (in laboratory animals). Regulators require researchers to use good laboratory practices (GLP) for preclinical laboratory studies. The GLP regulations set out the minimum basic requirements for study conduct including personnel, facilities, equipment, protocols, operating procedures, study reports, etc. Usually, preclinical studies are not very large. However, these studies must provide detailed information on dosage and toxicity levels. After preclinical testing, researchers review their findings and decide whether the drug should be tested in people. In preclinical research, many medical research institutions make use of non-human animals as test subjects. Animals may be subject to experimentation or modified into conditions useful for gaining knowledge about human disease or for testing potential human treatments. Because animals as distant from humans as mice and rats share many physiological and genetic similarities with humans, animal experimentation can be tremendously helpful for advancing medical science. However, the debate about the ethics of animal experimentation as such has been going on for a long time. Some people argue that all animal experimentation should end because it is wrong to treat animals merely as tools for furthering knowledge. Others argue that while it is wrong to unnecessarily abuse animals, animal experimentation must continue because of the enormous scientific resource that animal models provide. Proponents of continued animal experimentation often also point out that progress can still be made to refine the ethical principles of using animals along with further improving the conditions of laboratory animals. Applications for a new medicine’s marketing authorization/registration, such as the Marketing Authorization Application (MAA) in the European Union and the New Drug Application (NDA) in the USA, describe the full story about a new drug. Its purpose is to demonstrate that the new drug is safe and effective for its intended use in the population studied. A drug developer must include everything about a drug from preclinical data to Phase 3 trial data. Developers must include reports on all studies, data, and analyses. The drug developers also have to demonstrate that all prescribed regulatory quality criteria, including rigorous standards for quality manufacture are satisfied. Marketing authorization/registration of the product is not the end of clinical research – gathering and analysing clinical safety monitoring data continues, and studies aiming to gather new information about efficacy and safety may be set up. Preclinical research has to answer basic questions, mostly about a drug’s safety. It usually cannot substitute studies of the ways in which the candidate drug will interact with the human body. “Clinical research” refers to studies, or trials, that are performed on humans. 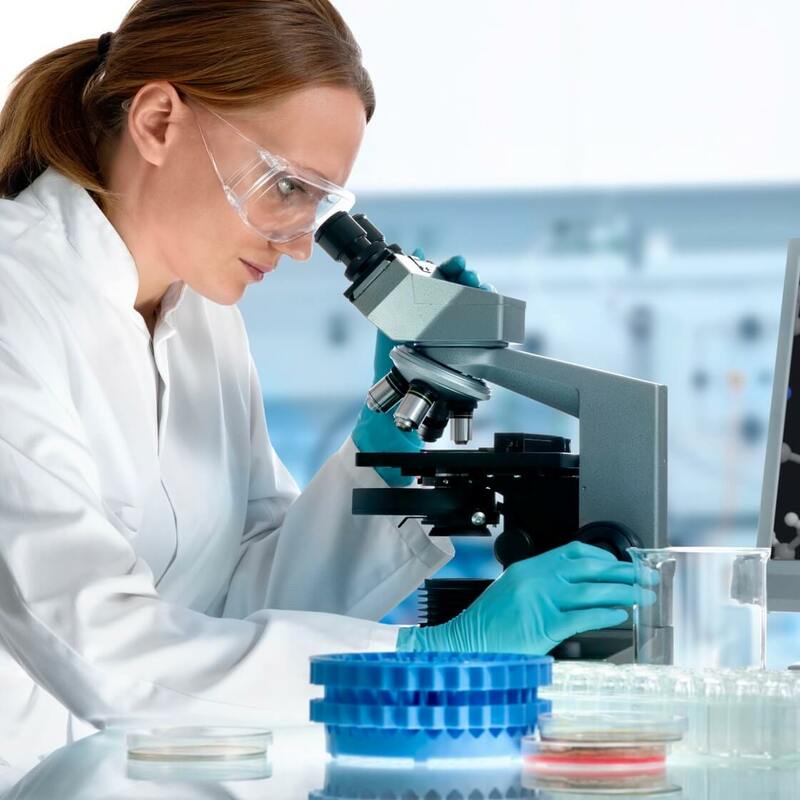 As the developers design the clinical study, they will consider what they wish to accomplish for each of the different Clinical Research Phases. In the USA, they begin the Investigational New Drug Process (IND), a process that is mandatory to undergo before clinical research begins. Researchers design clinical trials to answer specific research questions related to a medical product. These trials follow a specific study plan, called a protocol, that is developed by the researcher or manufacturer. Before a clinical trial begins, researchers review all the known information about the drug to develop research questions and objectives. They decide who qualifies to participate (selection criteria), how many people will be part of the study, what type of control group should be used and how to limit research bias, the optimal length of the study, what will be assessed, when and what data will be collected and how the collected data will be reviewed and analysed. Clinical trials needed for generating safety and efficacy data for marketing authorization/registration application need to involve a series ranging from early, small-scale, Phase 1 studies to late-stage, large-scale, Phase 3 studies. Even though clinical trials provide very valuable information on a drug’s efficacy and safety, it is impossible to have complete information about the safety of a drug at the time of approval. Despite the rigorous steps in the process of drug development, limitations exist. Therefore, the true picture of a product’s safety profile evolves over the entire duration of a product’s lifetime on the market. Regulators such as the European Medicines Agency (EMA) or the US Food and Drug Administration (US FDA) review reports of problems with the drugs, and can decide to add cautions to the dosage or usage information, as well as impose other measures for managing more serious issues. More recently, passive safety surveillance relying on spontaneous reporting of adverse drug reactions has been complemented by active safety surveillance initiatives and tools. For example, under the Sentinel Initiative, the US FDA is developing a new national system to spot possible safety issues more rapidly. The system will use very large existing electronic health databases—such as electronic health records systems, administrative and insurance claims databases, and registries—to keep an eye on the safety of approved medical products in real time. This tool will add to, but not replace, FDA’s existing post-market safety assessment tools. Drug Development and Research-related CIOMS publications in two major areas of activities during last decades, one related to Bioethics involving humans and another related to Pharmacovigilance, are covered under these specific areas of work. Trends and Prospects in Drug Research and Development, Proceedings of the 11th CIOMS Round Table Conference, Geneva, Switzerland, 8-9 December 1977. Ed. Z. Bankowski, J.F. Dunne, published by Scrip World Pharmaceutical News, London, 1978. Proposed International Guidelines for Biomedical Research Involving Human Subjects, Ed. Z. Bankowski, CIOMS, Geneva, 1982. Safety Requirements for the First Use of New Drugs and Diagnostic Agents in Man, A review of Safety issues in early clinical trials of drugs, Ed. C.D. Dollery, Z. Bankowski, CIOMS, Geneva, 1983. Monitoring and Assessment of Adverse Drug Effects, CIOMS Working Group Report., Ed. Z. Bankowski, J.F. Dunne, CIOMS, Geneva, 1986. Drug Development Research in Resource-limited countries: How to succeed in implementation of Good Clinical Practice Guidelines. Draft report of joint CIOMS/WHO Working Group, Geneva, 2005.